The Federal Reserve on Wednesday lifted U.S. interest rates as expected, enthusiastic about the road ahead, saying the economic outlook had strengthened in recent months. As expected, the Fed raised its benchmark federal-funds rate by a quarter percentage point to a still-low range of 1.5 percent to 1.75 percent. It was the sixth quarter-point move since December 2015. 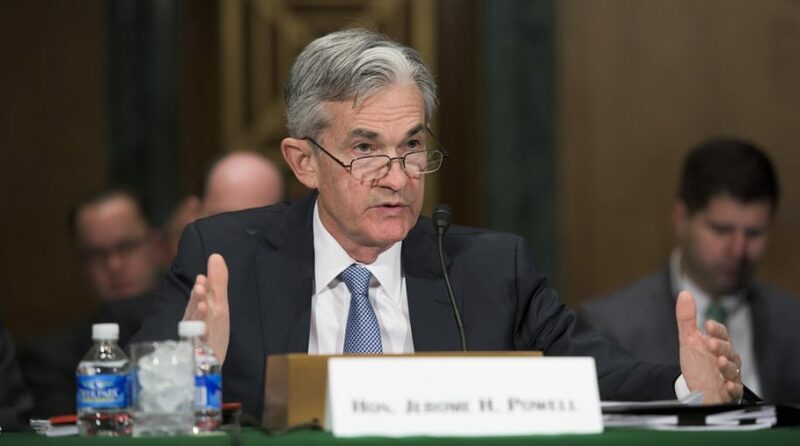 People were not surprised as Fed Chairman Jerome Powell had delivered a statement to Congress that implied the probability for a March rate hike. Simeon Hyman, Head of Investment Strategy at ProShares, told ETF Trends that Powell expressed a slightly more hawkish policy stance today with perhaps one extra hike over the next couple of years, and an indication that inflation might make it just past the Fed’s 2% target to 2.1% next year.